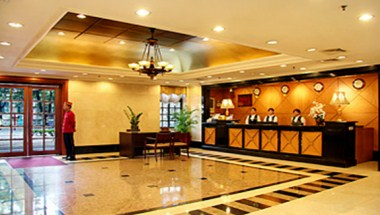 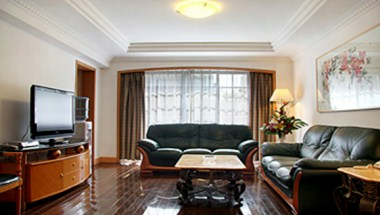 Customs Hotel Guangzhou is located at Shamian Street 35 in the city of Guangzhou. 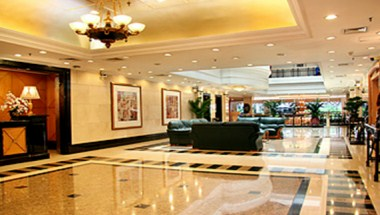 Customs Hotel is a 4-star business hotel with walking distance to embassy district. 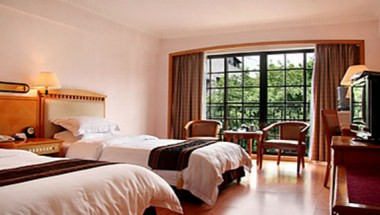 The hotel offers various rooms, each equipped with free broadband internet access. 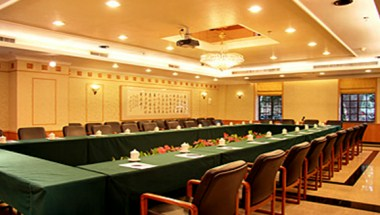 In addition a multifunctional conference room is available in the hotel for conferences and meetings.